Mumbai: Violence that erupted on 1st January 2018, when lakhs of Dalits gathered at the Jaystambh in Pune to mark 200th year of battle Koregaon Bhima in which Peshwas were defeated by a British led army consisting of Dalits, is still showing it’s effects in Mumbai and Pune. 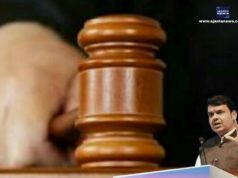 85 year old Sambhaji Bhide and Milind Ekbote (60) were accused of instigating violence and were booked under charges SC/ST Prevention of Atrocities Act and under various sections of IPC including attempt to murder as one person was killed in the clashes. 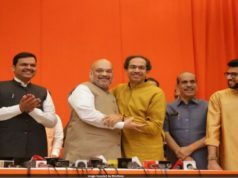 While, Milind Ekbote was arrested on 14th March and is in custody in Yerawada Jail, Bhide was not arrested. Grandson of Dr B.R Ambedkar, Prakash Ambedkar, gave an ultimatum to Maharashtra government, whether to arrest Sambhaji Bhide before 26th March or prepare for another protest. 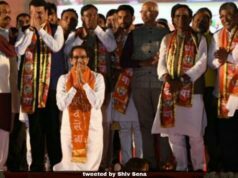 As a follow up to his ultimatum, leader of Bharipa Bahujan Mahasangh, Ambedkar addressed a gathering at Mumbai’s Azad Maidan on Monday which was followed by traffic jam in South Mumbai throughout the day. 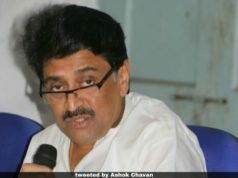 Prakash Ambedkar assured that protests will be carried out with minimum inconvenience to the public and said, “Sambhaji Bhide was as much responsible for provoking 1st Jan violence in Bhima Koregaon as Milind Ekbote.” To further press his demand for arresting Sambhaji Bhide, Prakash met State Chief Minister, Devendra Fadnavis. 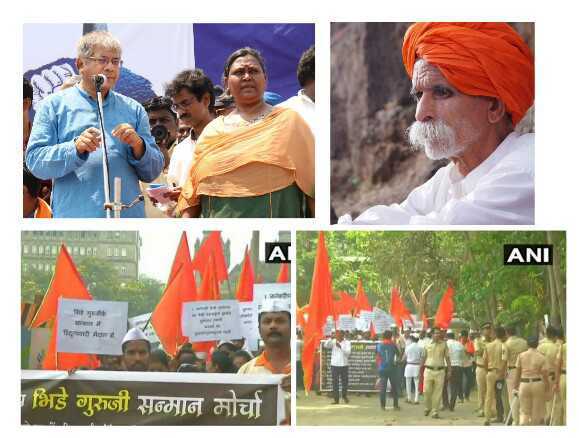 On Wednesday, one day after Prakash Ambedkar’s public gathering at Azad Maidan, came protests from the supporters of Bhide Guruji, demanding withdrawal of the false case against him. Sanjay Jadhar of Shri Shiv Pratishthan’s Pune unit said, “We have two main demands – arrest of the organisers and participants of Elgar Parishad whose acts led to the violence and withdrawal of the false case against Bhide Guriji.” Shiv Pratishthan Hindustan wanted to hold a rally from Byculla to Azad Maidan in Mumbai and from Shaniwar Wada to the district collectorate in Pune. 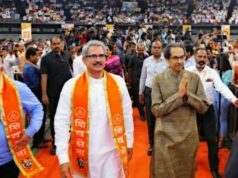 However, Mumbai Police allowed gathering at Azad Maidan and denied permissions to carry out a rally citing reasons of traffic chaos. 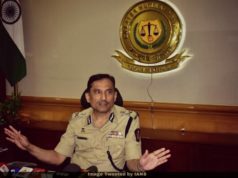 Pune police also denied the permissions, Additional Commissioner of Police, Ravindra Sengaonkar said, “We’ve denied permission for the rally in Pune, considering the law and order situation. Strict action will be taken against those who violate the law and order.” The protest that was being held at Azad Maidan on Wednesday morning was called off. Also Read, Looking at UP Bypoll Result 2018, Is it Akhilesh Yadav v/s Yogi Adityanath in 2019 General Election?